Thank you for your interest in the Law Offices of Seth J. Arnowitz, LLC and for taking the time to visit the firm’s website. 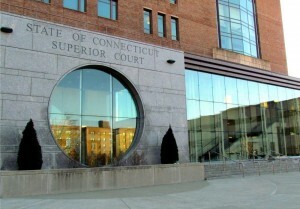 With offices in both Stamford and Wilton, the firm’s four attorneys represent individuals and small companies in real estate, foreclosures, loan modifications, short sales, litigation, probate and family law matters throughout Fairfield County, Connecticut. 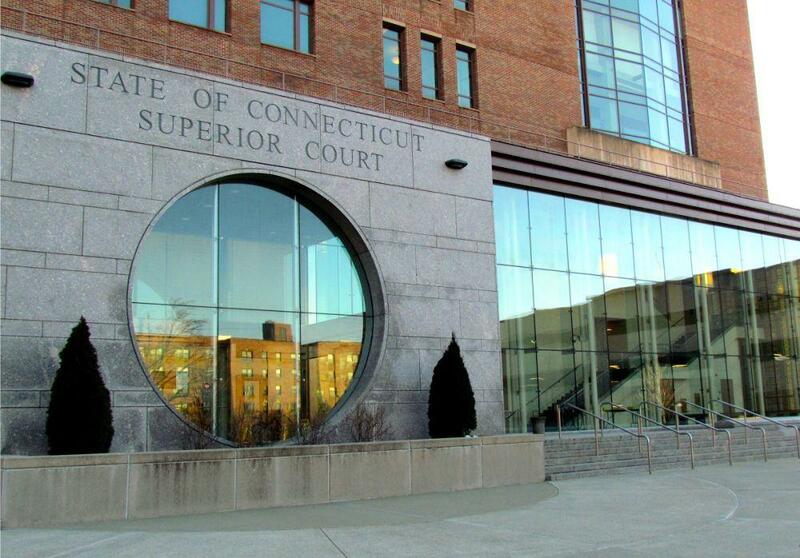 Attorney Seth J. Arnowitz, the principal of the firm, has been practicing law in Stamford since 1989. The firm prides itself in providing the high level of legal services generally found in larger law firms, while maintaining the personalized, individual attention found in smaller firms. The firm welcomes the opportunity to discuss your legal needs. Please contact Attorney Arnowitz by phone or e-mail with any questions or to schedule an initial consultation. What Factors Does a Lender Consider When Reviewing a Short Sale Request?